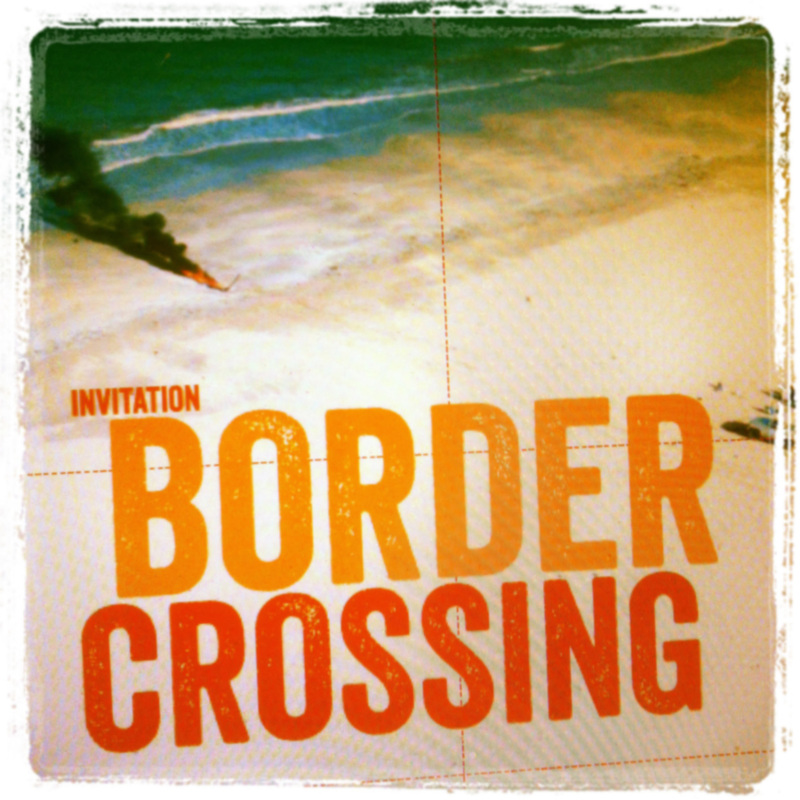 On June 21 the exhibition Border Crossing will open at Kunsthallen Brandts in Odense, Denmark. Lower East are right now working late hours to finish the catalogue for the exhibition. The exhibition will touch on contemporary migration issues in films and videos by some of the world’s foremost visual artists/film and video directors: Alfredo Jaar (Chile/US), Chen Chieh-jen (Taiwan), Aernout Mik (Holland), Isaac Julien (UK), Guido van der Werve (Holland), and Ursula Biemann (Switzerland). Read more about the exhibition and check out Kunsthallen Brandts website here.